The material in this website was collected over many years and came from many different sources. 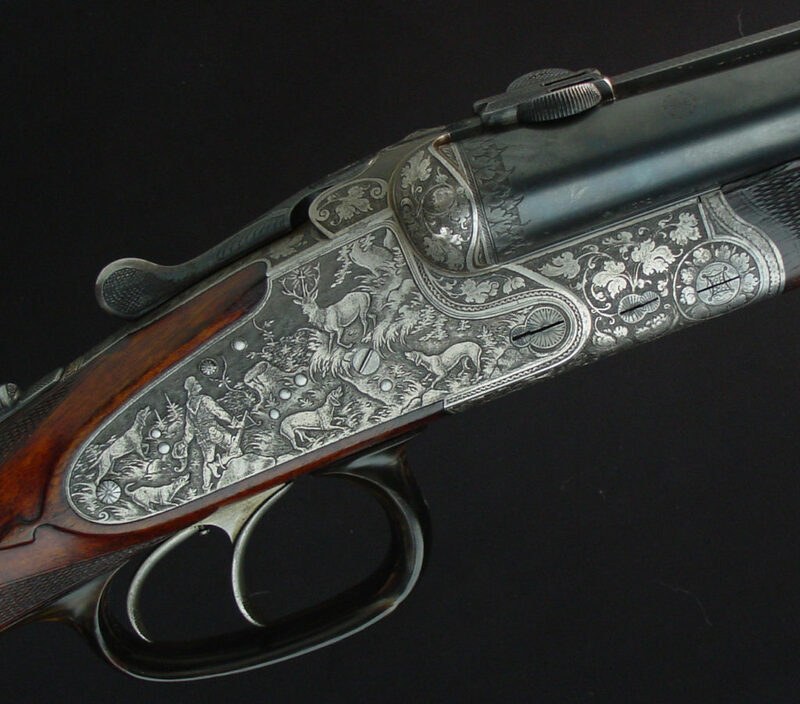 We make it available free of charge to all those who like German hunting guns and their makers and want to know more about them. Contributors that are known to us are being recognized under the heading of Reference Material. Objections will be given serious and honest consideration. We do our best to edit this information, but we can not guarantee that it is accurate and of value. We welcome additional information and will use it in the website to the best of our abilities and as it fits into the envisioned scope of the website. Our sincere thanks go to all those who helped with material for this website. We will welcome all those who want to become actively involved in this effort. This site is edited and funded by Larry B. Schuknecht, Proprietor of Dutchman Wood Works in Clarence Center, N.Y. Click here to go directly to my business web site. 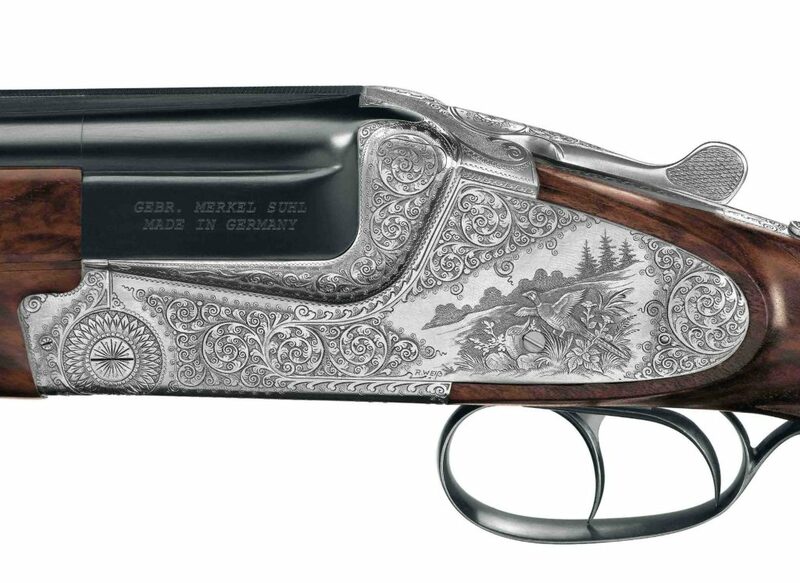 I may be reached by email at info@germanhuntingguns.com or by phone at (716) 741-3739. 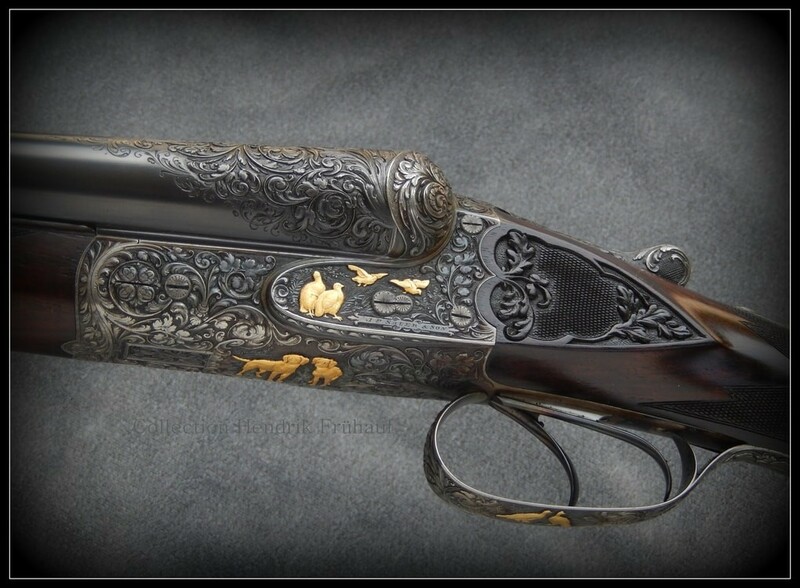 At Dutchman Wood Works I specialize in fine custom wood and metal work and the repair and restoration of collectable long guns. 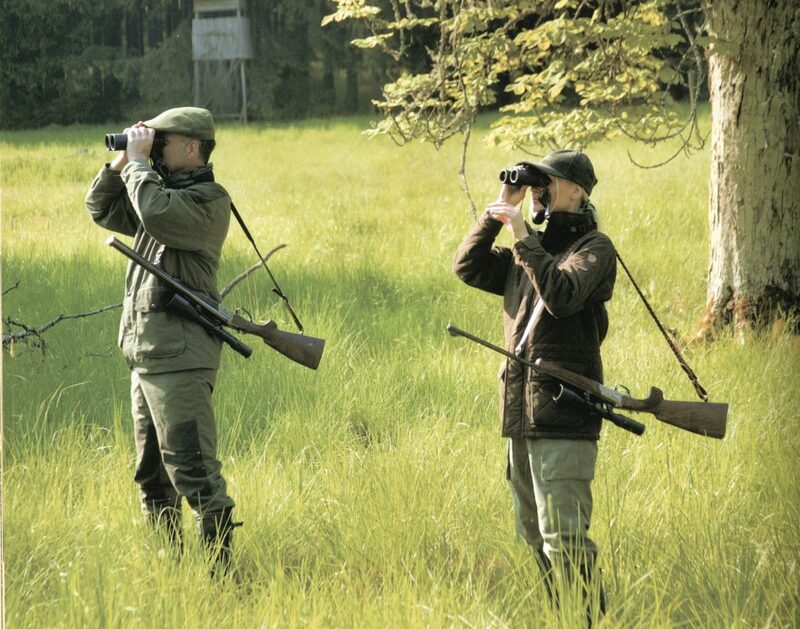 A proud charter member of the German Gun Collectors Association. Click Here to go to their web site to learn more.